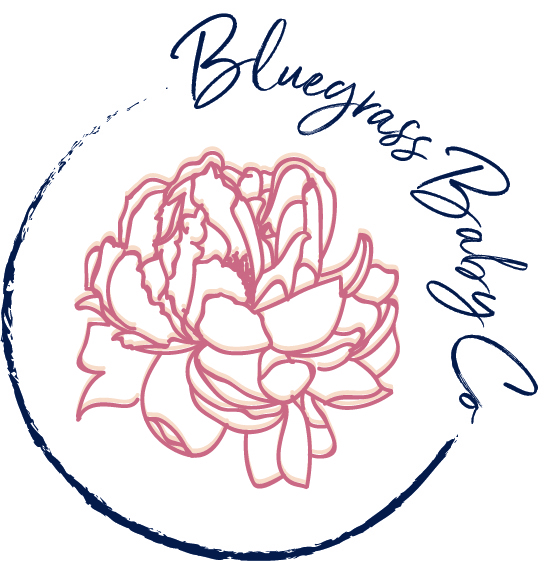 At Louisville Area Doulas, we take our position as Louisville and Southern Indiana's premier doula agency very seriously. Our core values are the principles that drive the standards of excellence that we continually strive for, from the services we provide to our clients to our interactions with the Kentuckiana community that we love. They are what set us apart and make our support the necessary luxury that you and your family deserve. We are so passionate about supporting families that we've made it our career. Because this is our job, and not just a hobby, we let nothing get between supporting you and your family. Rest assured knowing that we are well trained and up do date on the latest research as part of our high professional standards. Most importantly, as professional doulas, we support you with zero judgement and no agenda. Our only desire is for you to have a positive experience. Teamwork makes the dream work! All of our labor doulas work in pairs with a shared call schedule, meaning no matter when you go into labor, you'll have a well rested doula that you have built a relationship with. Our doulas work side by side with your medical care providers and loved ones. We build relationships with the doctors, midwives and nurses that you chose, and support your partner, family, and friends as they support you. Compassion is the heart of it all. We build relationships with you and your loved ones so that you feel safe trusting us to support you during such a monumental time in your life. You will never doubt that we care about you and your family with zero judgment about any of your choices. 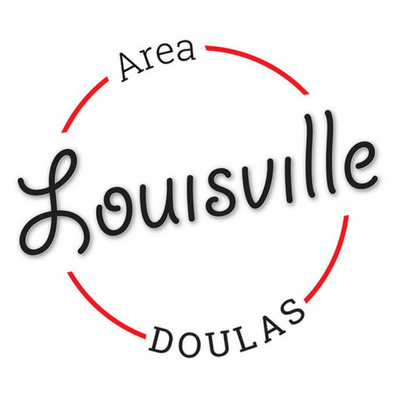 When you become our client, you join the Louisville Area Doulas family. We are available to you day and night for any questions you may have or when you just need someone to talk to. We offer complete care for your growing family. That means that we completely support you in all of your choices, and that we are here for you through the complete journey. Imagine having no question that you will recieve the same excellent support from your positive pregnancy test until you get the hang of this whole parenthood thing. The same team that has helped you without judgment, proven themselves to be knowledgable and safe, and have become a good friends will remain with you at Louisville Area Doulas.